Porquerolles is an island off the Cote d'Azur, Southern France, which can be reached by ferry from the Port D'Hyères or Tour Fondue. 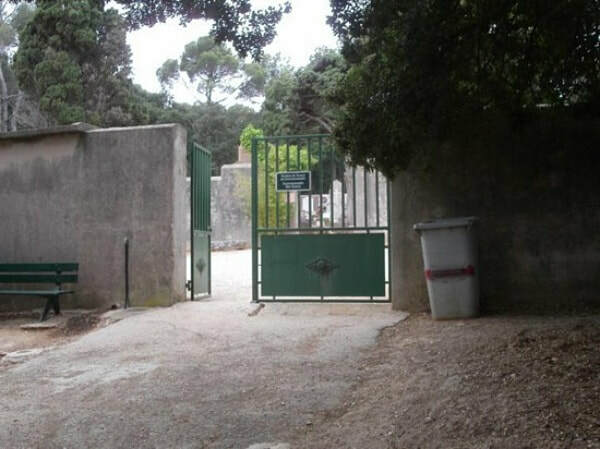 The communal cemetery is located 1 kilometre from the port via the Plaine de Porquerolles (a botanical national park). 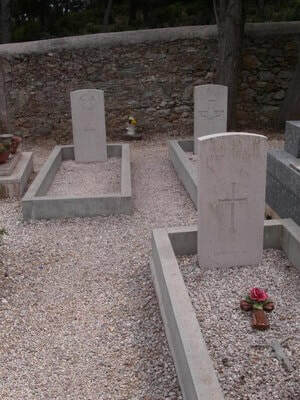 The four Commonwealth war graves can be found in the south-east (near left) corner of the cemetery. 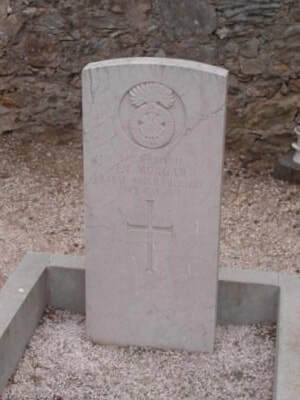 37096 Private E. T. Morgan, 1st/5th Bn. Royal Welsh Fusiliers, died 4th May 1917. 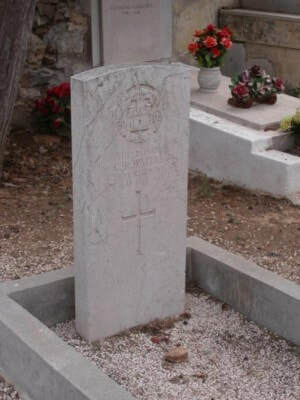 36273 Private James Smallman, 2nd Bn. The Loyal North Lancashire Regiment, died 4th May 1917, aged 29. Son of James and Margaret Smallman, of Liverpool; husband of Margaret E. Greenwood (formerly Smallman), of 22, Rosalind St., Poulton, Wallasey, Cheshire. 41187 Private C. H. Waters, 1st/4th Bn. 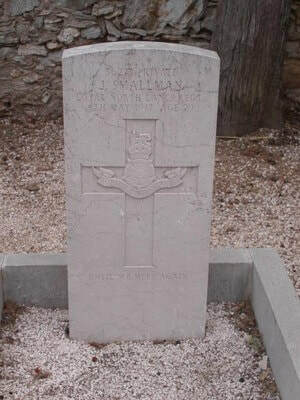 Essex Regiment, died 4th May 1917, aged 23.